Sound level meters SoundPro Series SE / DL incorporate two independent measurement channels simultaneously (A and C) according to multiple regulations and standards. 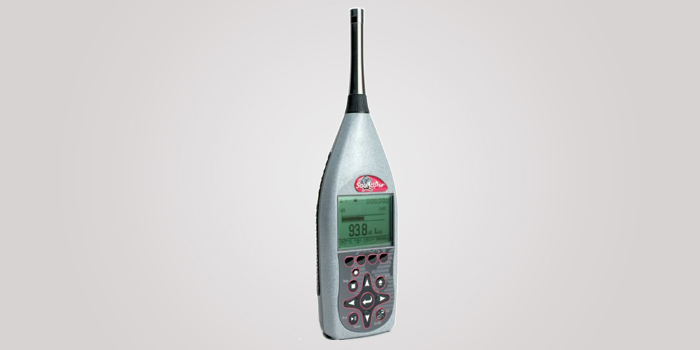 Sound level meters can be type 1 or type 2 and are approved for use in the State Metrological Control. – Class 1 or Class 2 accuracy. – 0 to 140 db range. – Rate of change db 3,4,5,6. – Luminescent Keyboard / Backlit display. – USB communications for programming/data transfer. – Time history data logging. – Statistical distribution and exceedance level data reporting. – Removable SD memory card for data storage and transfer.